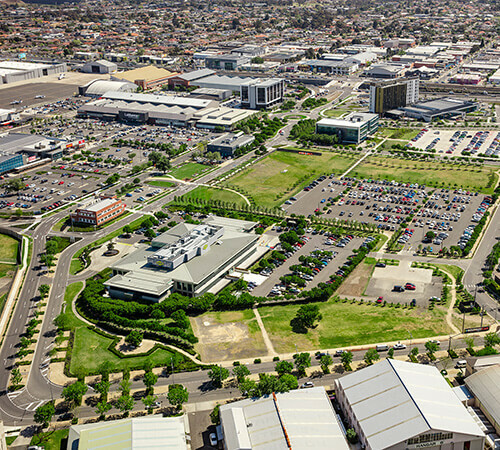 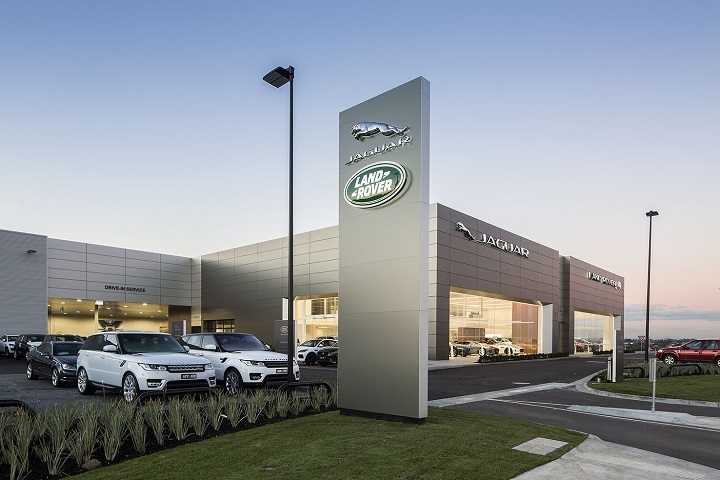 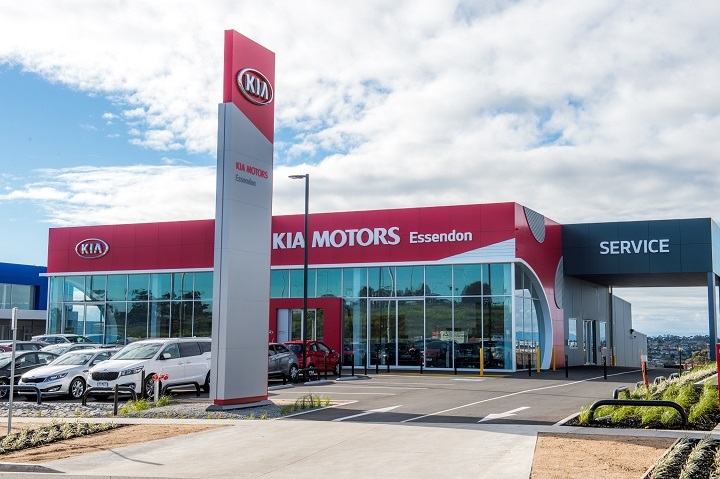 Essendon Fields is home to 20 leading auto brands in one convenient location (only 10kms from the City), so you don’t have to waste your time driving all over Melbourne to find what you are looking for. 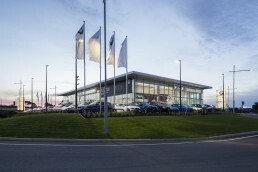 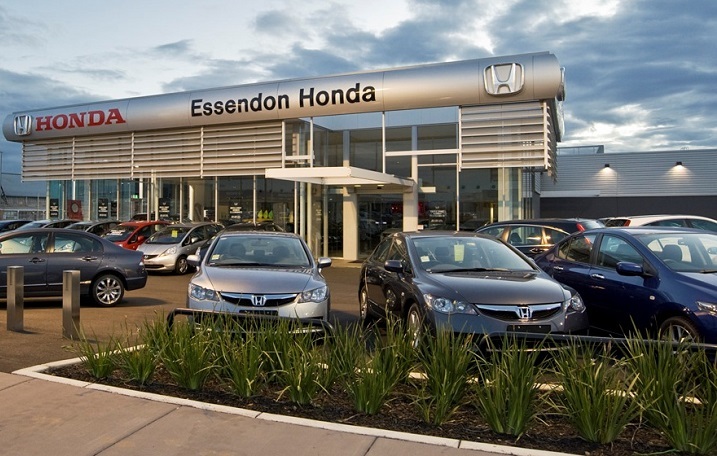 So no matter what is important to you in a new car; be it safety, fuel economy, choice of brands or competitive pricing, come and find it at Essendon Fields. 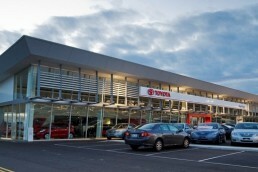 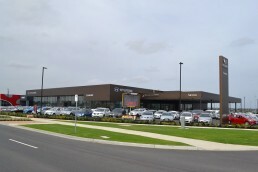 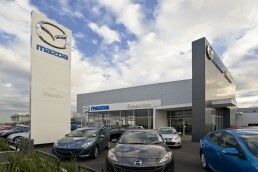 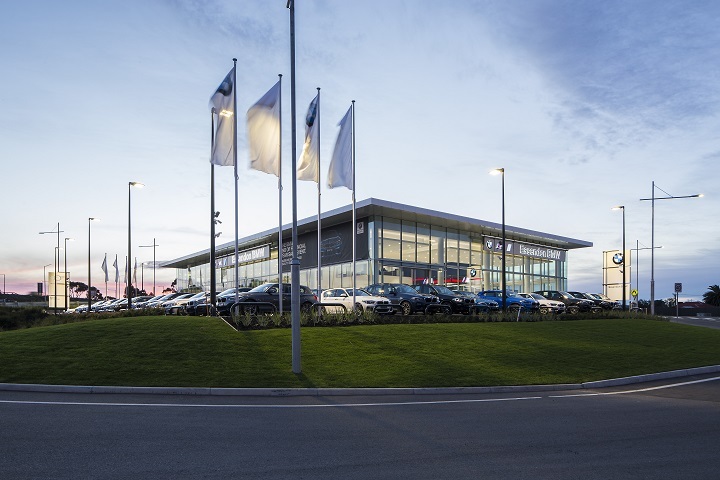 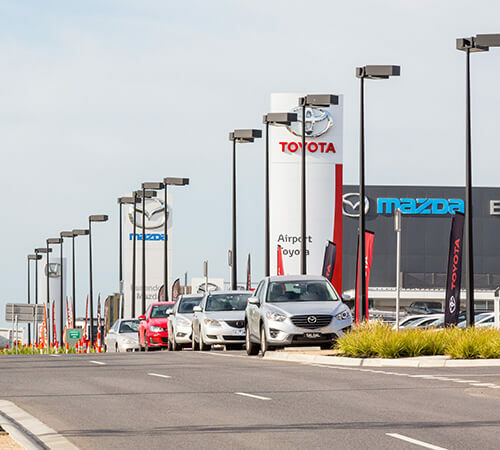 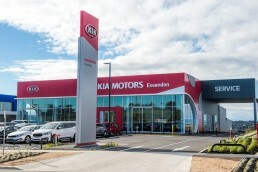 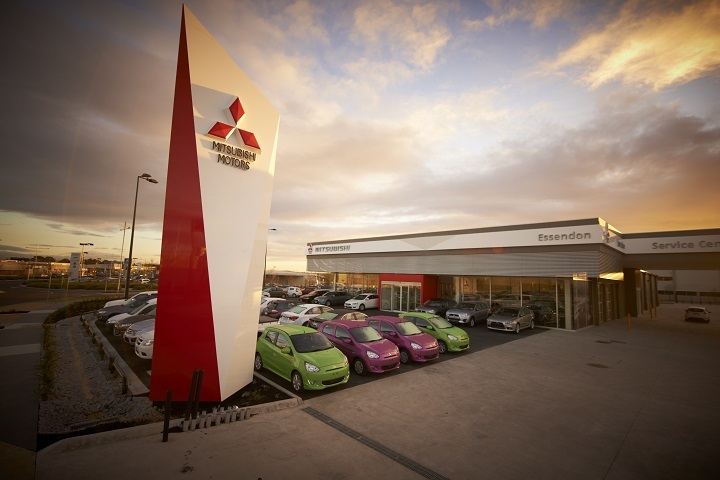 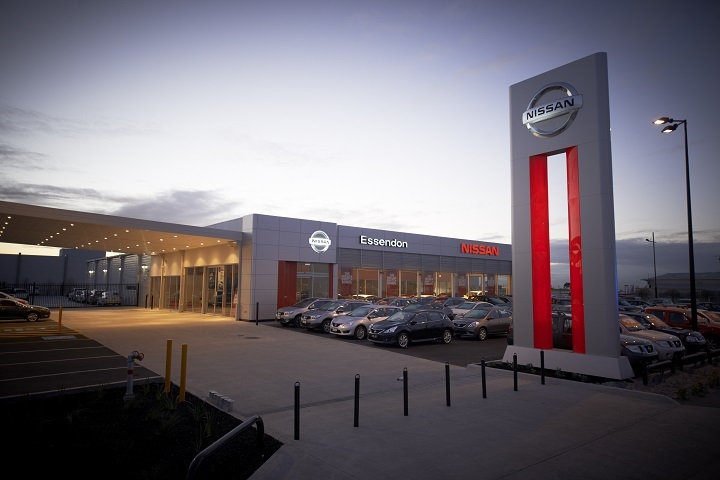 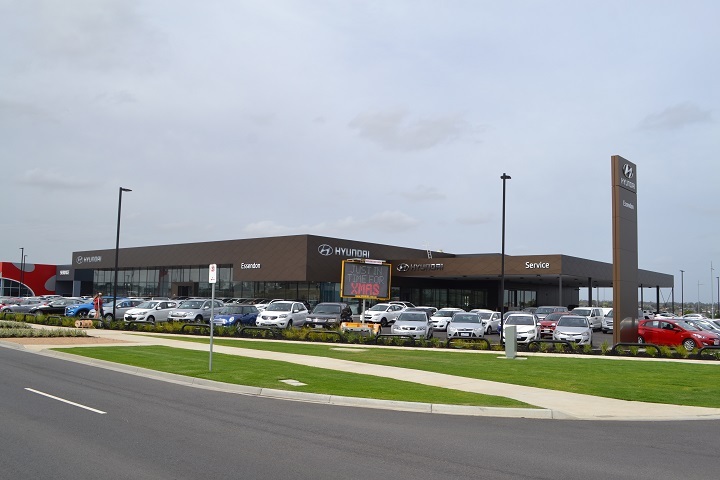 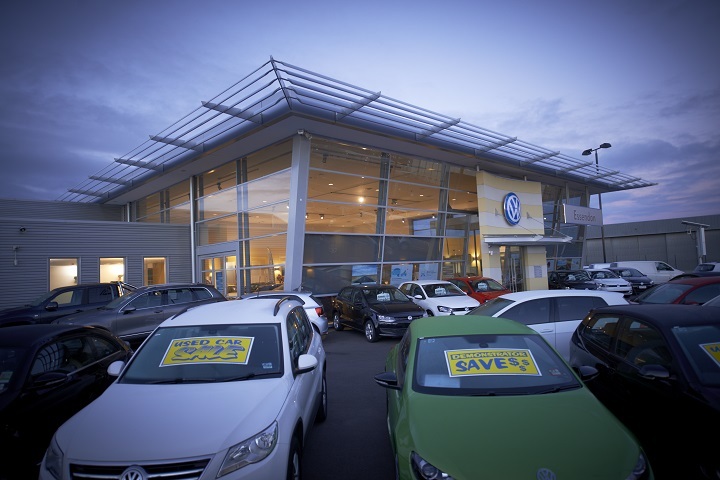 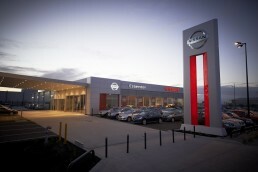 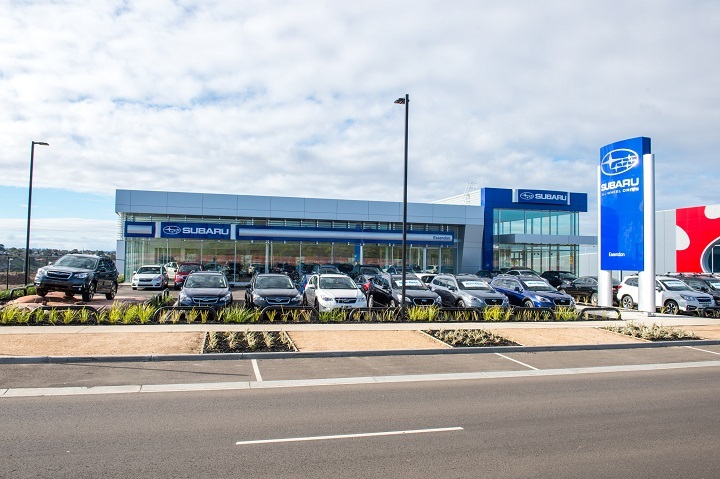 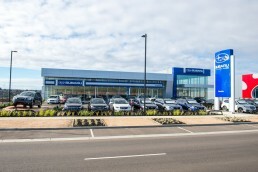 Since our first dealership opened in 2008, Essendon Fields has become Victoria’s largest one stop destination for automotive. 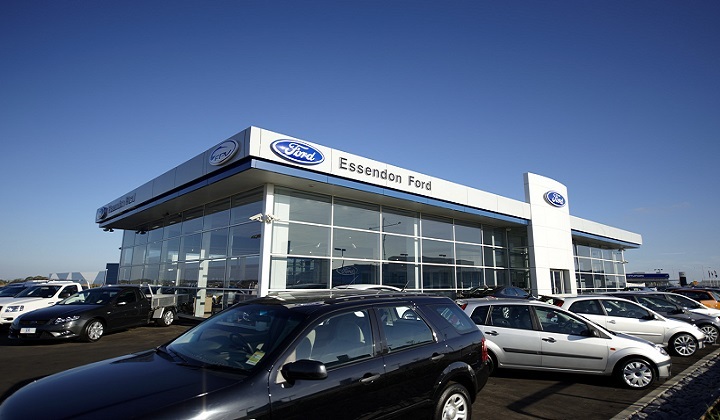 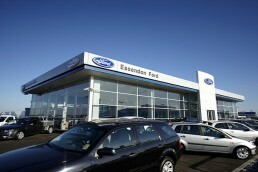 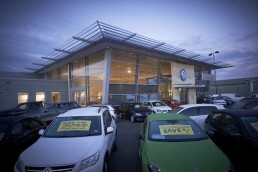 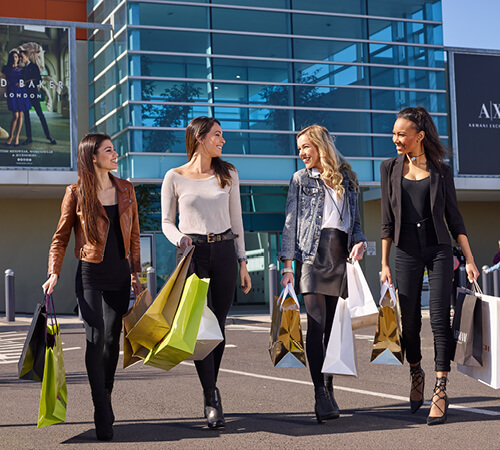 Come and discover for yourself what so many Melburnians know already – EF is the Ultimate Car Showroom. 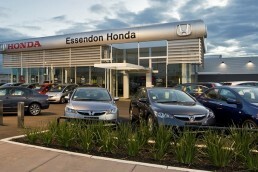 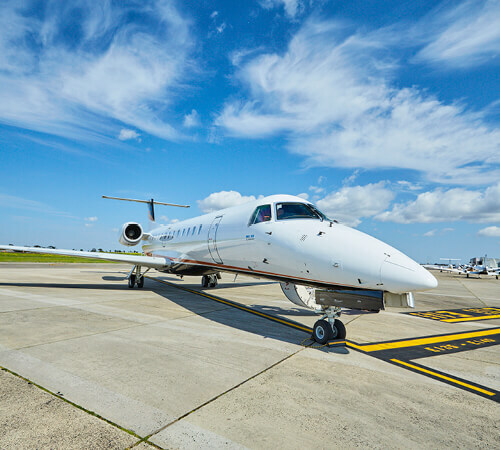 Essendon Fields Airport is a general aviation aerodrome, located just 10km from Melbourne’s CBD.